Nothing beats taking a new (to you) UTV for a ride at a new place, and you can experience both with Zero1 RZR tours. 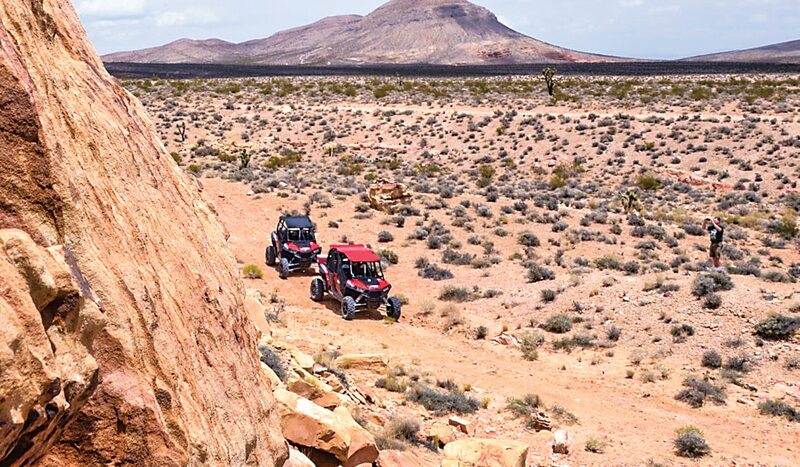 Based near Las Vegas, Nevada, Zero1 offers a variety of tours in fun, challenging, scenic desert terrain. We joined Zero1 for a ride recently. It’s a great way to enjoy UTVs you’ll want to know more about. 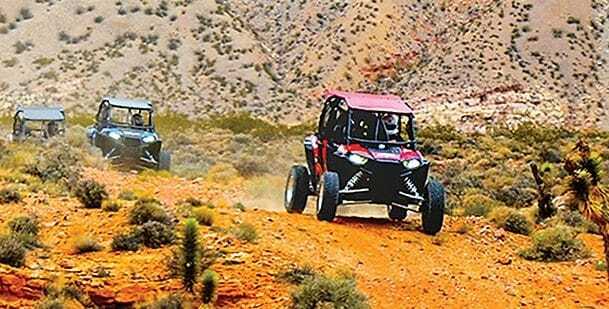 Zero1 RZR tours begin near Las Vegas, and free transportation is available from the Las Vegas Strip. The tours take you to off road locations most Vegas visitors have never seen. WHAT KIND OF MACHINES DO YOU GET TO DRIVE? Polaris RZR XP 1000s. These high-performance sport machines have enough power and suspension to impress the most skilled and experienced UTVers. Their fully automatic transmissions and power steering also make them easy to drive, even for people new to UTVs. The desert trails near Las Vegas vary from fast, open terrain to slower, challenging routes. Zero1 uses a variety of trails that let you fully experience the machines and the terrain, and some of the desert scenery is stunningly beautiful. All vehicles have radio communication, so you’re always aware of challenging parts of the route, stops and scenery. WHERE DO TOURS BEGIN AND HOW DO YOU GET THERE? Zero1 tours begin 40 minutes from the Las Vegas strip in Jean, Nevada. The address is 21016 Las Vegas Blvd South, Jean, NV 89019. Zero1 can provide free transportation from the Las Vegas strip, or you can provide your own transportation. To book a tour, call (877) 693-5107 or visit http://zero1.vegas/rzr-tours/. Yes. Experienced guides make driving in the desert’s vast terrain and trail network more fun and far safer than exploring on your own. They know the best trails and where the fast, challenging and scenic routes are. Zero1’s guides have constant radio contact with tour participants to keep them aware of turns in the trail, hazards, stops and scenery. 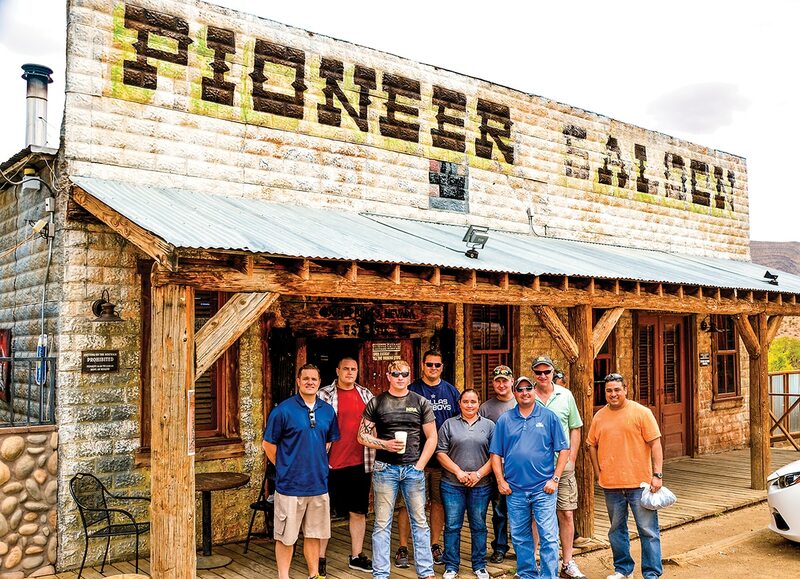 The Las Vegas area is full of history, and some tours include a visit to the Pioneer Saloon, which dates back to the 1800s. Yes, if you have the skill and the conditions are right. The people at Zero1 have years of desert racing experience, so they want to share the fun of an exciting ride, but they’re also serious about being safe. DO YOU NEED TO BE AN EXPERIENCED UTV DRIVER? No. The Zero1 staff will instruct you on how to drive the vehicle and how to deal with the terrain. 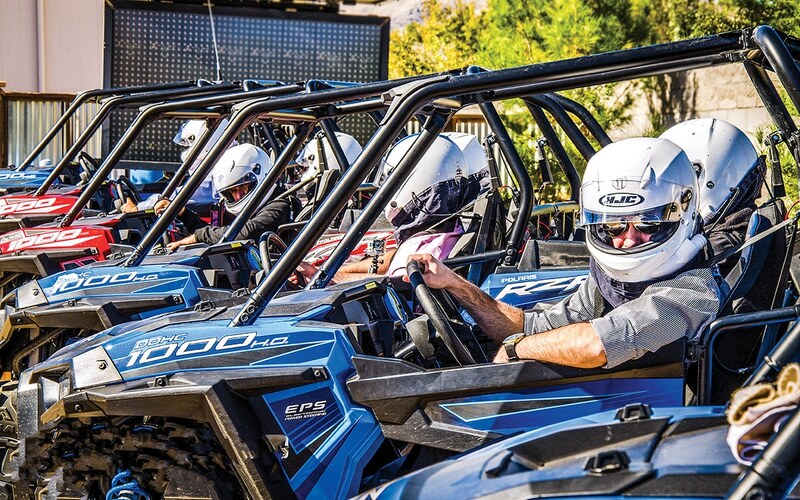 Zero1 RZR tours puts you behind the wheel of a well-maintained RZR XP 1000. 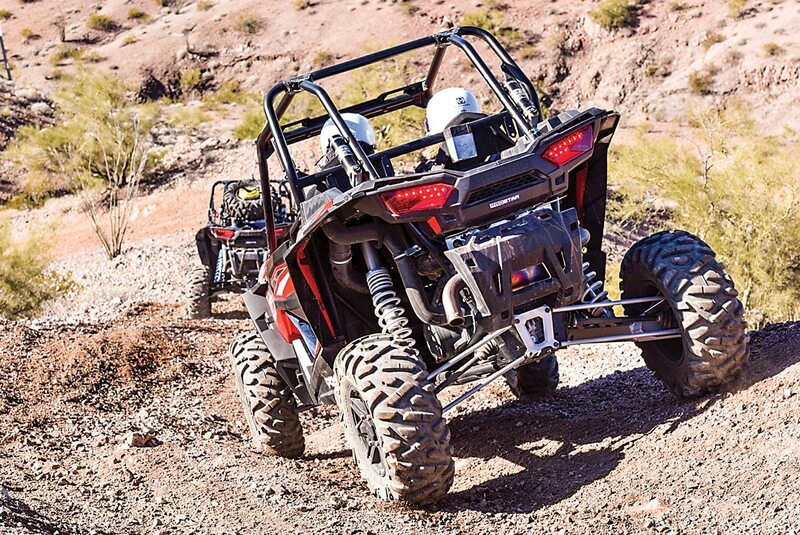 It’s a great way to get seat time in a high-performance UTV. Yes. Drivers must be 16 or older and have a valid driver’s license. Drivers under 18 must have parental consent. Passengers must be 14 or older. DO YOU NEED YOUR OWN RIDING GEAR? No. Helmets are provided, and outdoor clothing appropriate for the weather is fine. Keep in mind that you may get dusty or muddy. You must wear closed-toe shoes. Sneakers are okay. The tours let you experience the Mojave Desert’s vast, varied terrain without worries about getting lost or mechanical problems. Two-hour tours are $224 for drivers or $333 for a driver with a passenger. Three-hour tours are $324 for drivers or $533 for a driver with a passenger. Five-hour tours are $474 for drivers, or $783 for a driver with a passenger and include a lunch stop at the historic Pioneer Saloon.